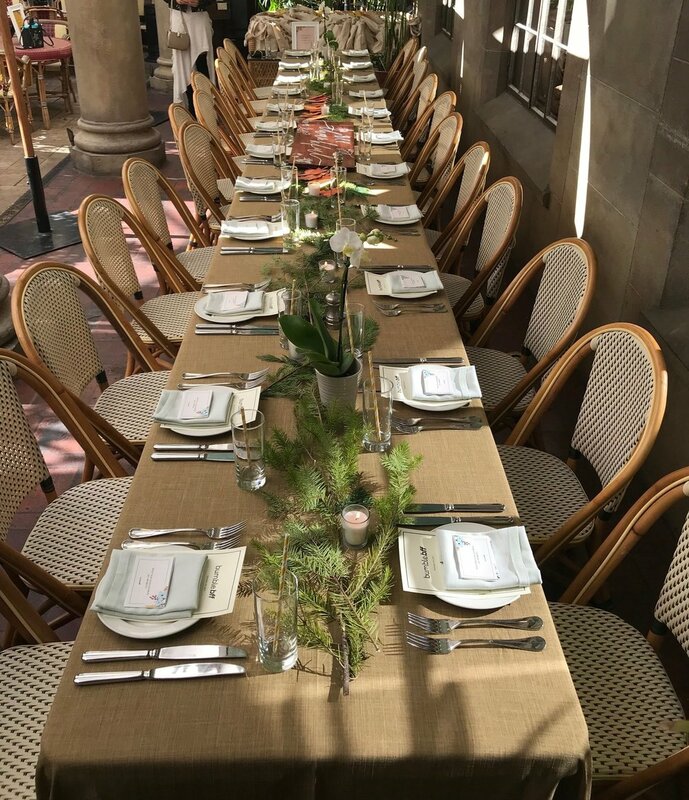 On November 19th 2017, Bloggers Who Brunch hosted the Bumble Bff Friendsgiving Event at the beautiful Chateau Marmont. Under the stunning arches of the Chateau Garden, a number of LA's most notable bloggers enjoyed a delicious Sunday brunch accompanied by their besties. In between mouthfuls of savory avocado toast and sweet blueberry pancakes, the brunchers shared their favorite moments of 2017 along with what they were most thankful for. 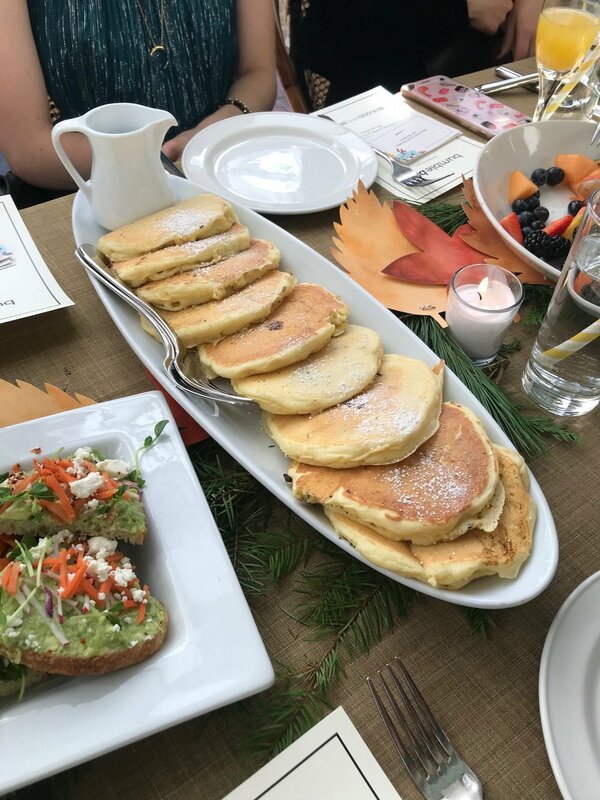 In the spirit of giving back, Bloggers Who Brunch and Bumble partnered with two amazing charities dedicated to helping women in need and empowering them in their everyday lives. All attendees brought items to donate to both Dress for Success and Project Beauty Share, two charities that align directly with the our brand ethos. We were truly blown away by the number of items everyone brought to donate to these great causes! Thank you to everyone who came out and made this event such a major success! 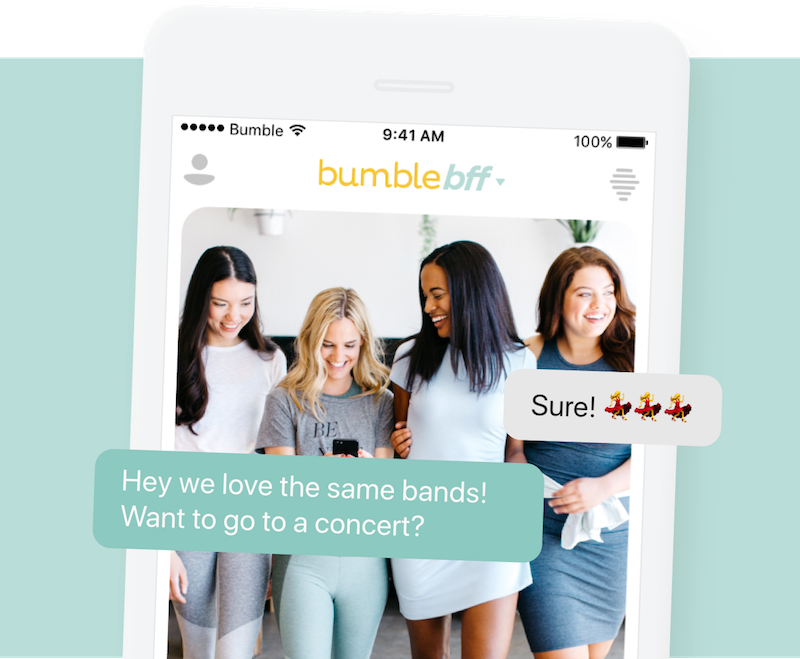 CLICK HERE to download the Bumble app and find your new best friend today!